Creation of this IT Alignment model with a group of YMCA staff was a turning point in my technology understanding. How do you align your technology with your mission? This has been the question I have been trying to answer ever since I got involved with technology. And I don't think I am alone in this quest. We tried for years to get it right and the above diagram was our final product. It may have some flaws and limits, but it exceeds at turning an unending scope of technology strategy into a focused conversation. A big challenge with technology is defining it enough to have a common framework to talk about it across an organization in a way everyone can understand. This framework helps erase preconceptions that technology is a cost center to manage, only brings efficiency and requires heavy technical knowledge to manage. To learn more about the model you can read the white paper from the YMCA of USA. 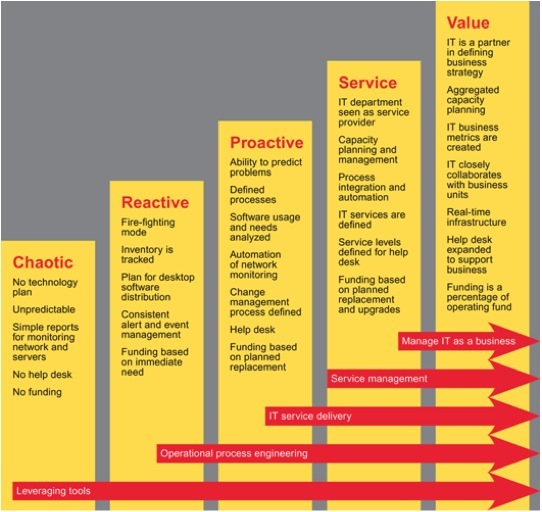 You can download this spreadsheet to do an assessment of the IT Alignment in your org. chapters each by a different nonprofit technology expert. 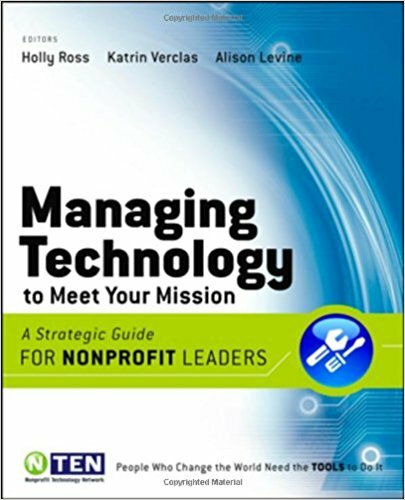 This book is a terrific resource for anyone wanting to learn about all of the different elements that are a part of nonprofit technology. 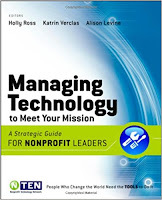 Managing Technology to Meet your Mission is available on Amazon. You can also have some fun and read about how this model evolved, it was a great journey with lots of learning and help. And it turned into one of my favorite pieces of work.